I went to a brick and mortar store and fell in love with these frames. They fit my face perfectly. Then when it came time to pay, I wasn't content with how much I was charged, over $300! 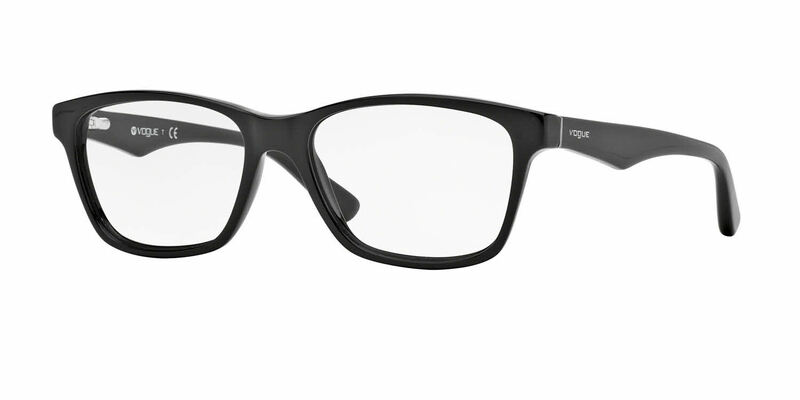 So I searched for the model number on your site and found the same frames. I went ahead with the ordering process and soon found they cost me half as much for the same quality lens. I returned to the store and proceeded with obtaining a full refund. Then I got a customer service call regarding what I did or didn't need in my order. Great customer service. I'm very pleased with these glasses. Nice quality and the color of the frame is really nice.